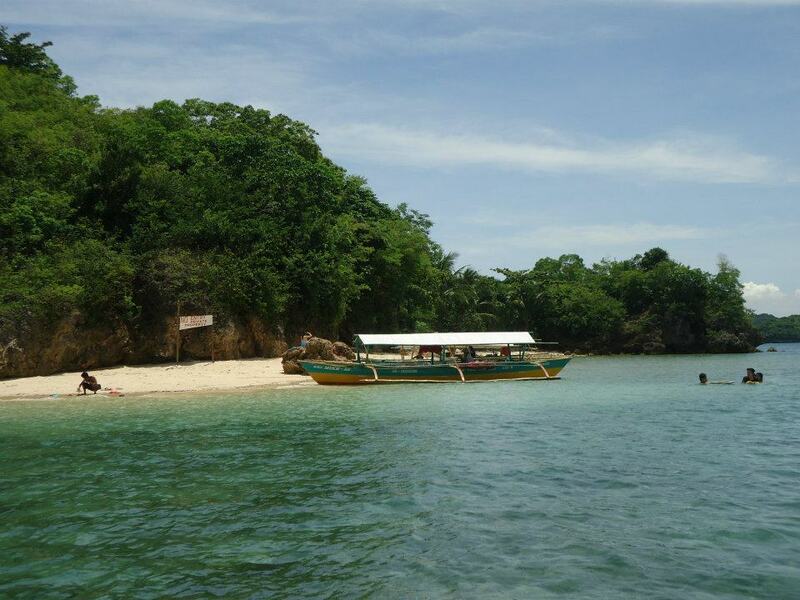 The government officials of Guimaras invited tourists to discover Guimaras Island and the natural wonders that surround the province. So,United Backpackers did not miss the chance. We went there and docked to Guimaras land at 8 oclock in the morning. 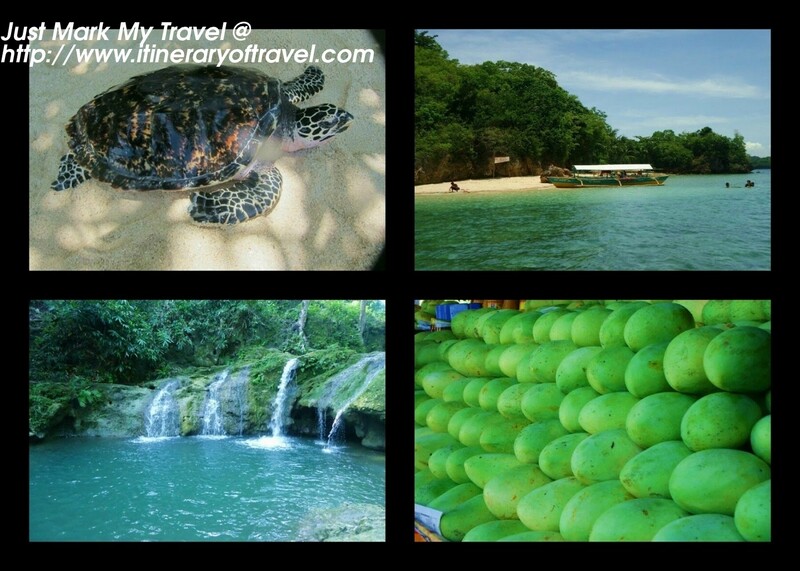 Our visit in Guimaras was limited but we still manage to see the beauty of Guimarasnon nest. Well, the place didn’t meet the standard beauty that I was expecting instead it exceeded to my expectation. At the pier, you will automatically ushered by many dispatchers. Of course, we always want safety first so we decided to get information from their official tourist assistance center. 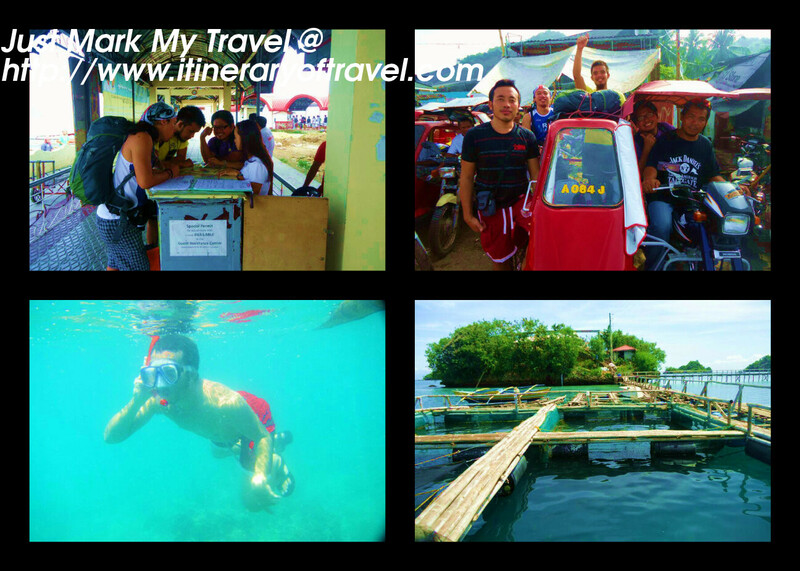 Once we had the information, we then hired a tricycle to bring us to their beautiful places that every Filipino should see when they are in Guimaras Island. We got a tour and along the way, I enjoyed and amazed by the extraordinary number of mangoes I saw. They look so delicious to me. They also have an amazing fish cage where helps anyone to have a peaceful mind just by seeing those healthy fishes. Actually, this is one of their local government programs that help protects marine species and educate people about their importance including visitors. Those trips were quite good in making our stomach empty so I had 3 Cups of rice at their clean and affordable restaurant. It is definitely one of the memorable things in my Guimaras Island expedition. We didn’t stay longer for we need to go back to Bacolod for a new destination of our series of trips in Visayas region.